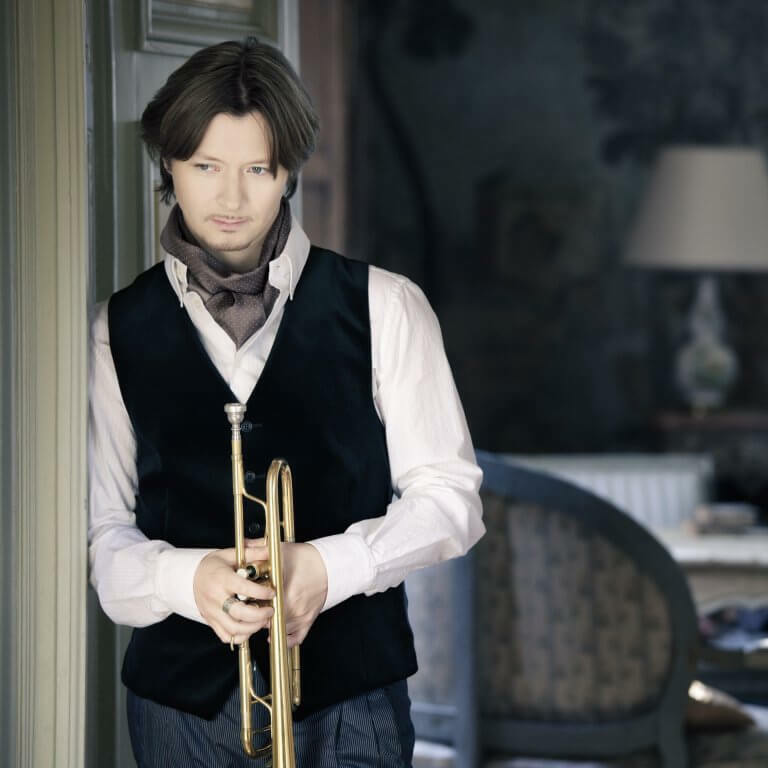 Dubbed “The Paganini of the Trumpet” by the Finnish press after performing at the Korsholm Festival when he was only 13 years old, and in 1997 “Caruso of the Trumpet” by Musik und Theater, Israeli-Russian trumpet player Sergei Nakariakov plays with a unique musical voice with rich musicality and astonishing virtuosity. His repertoire includes not only the entire range of original works written for the trumpet, but also covers broader territories including many transcriptions. 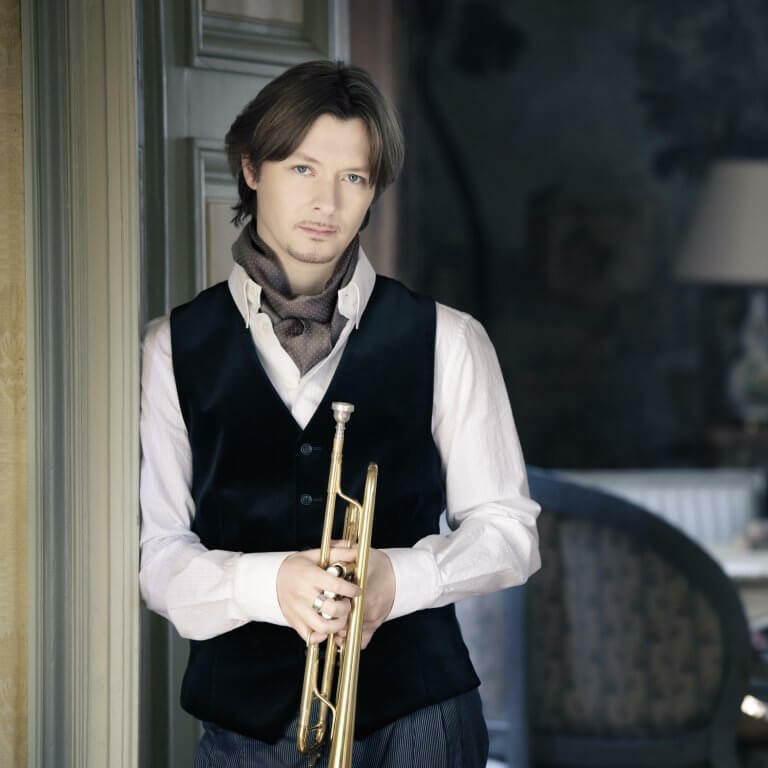 He is also the first classical musician who brought the flugelhorn on stage as a solo instrument. 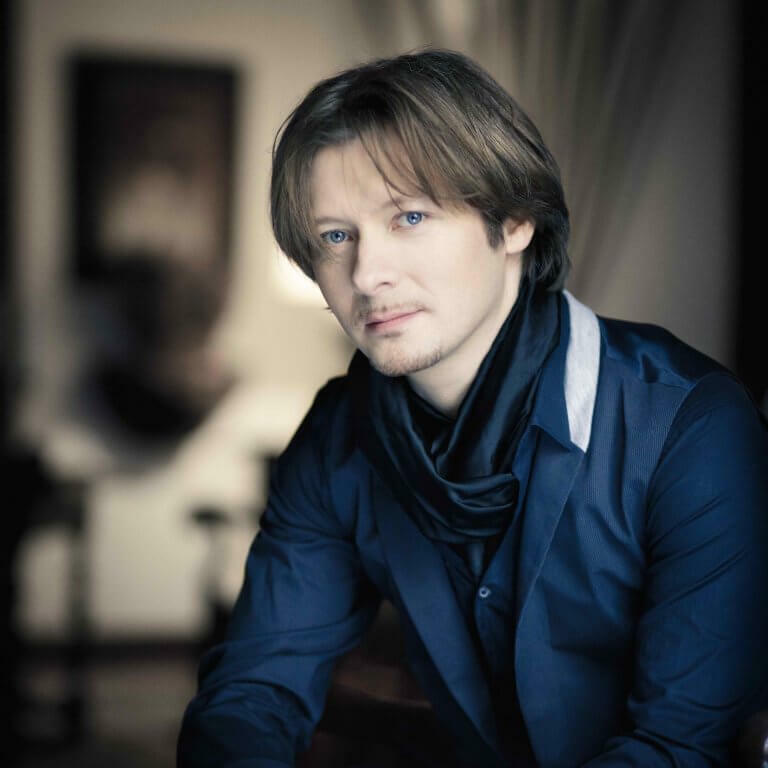 Born in Russia in 1977, Nakariakov began performing with orchestras in major concert halls of the Soviet Union since the age of ten. He made his Salzburg Festival début in 1991, and when he was signed on an exclusive contract with Teldec Classics International the following year, releasing his début CD which immediately brought him international attention. He went on to play at major venues and festivals in the world and had received many prizes and awards. Since 2002, he has been invited to Martha Argerich Festival both in Japan and Lugano. In 2006, Nakariakov premiered ad absurdum with the Munich Chamber Orchestra, a concerto specially composed for him by Jörg Widmann. The work harnesses Nakariakov’s unusual circular breathing capability and has been a huge success. In 2007, he performed the London première of the work with the BBC Symphony Orchestra under Jiří Bĕlohlávek at the Barbican to critical acclaim. Since then, he has performed this highly virtuosic 15-minute “perpetuum mobile” throughout Europe. An Asian première was made at Pacific Music Festival (PMF) in Sapporo in July 2014. 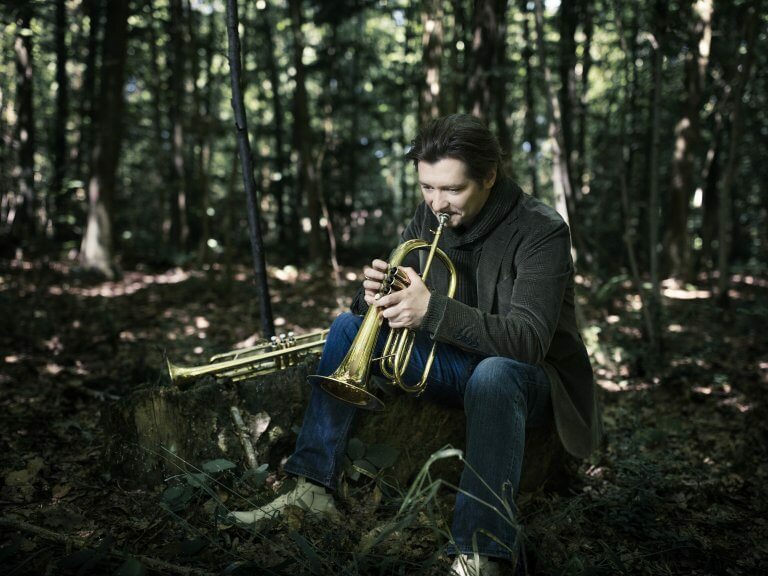 Inspired by his virtuosity, beauty of phrasing, deep musicality, many composers have written works for Nakariakov, and in October 2018, he premiered Peter Ruzicka’s Loop for Trumpet (Flugelhorn), Piccolo Trumpet and Orchestra with the Symphonieorchester des Bayerischen Rundfunks. Nakariakov has collaborated with such conductors as Vladimir Ashkenazy, Jiří Bĕlohlávek, Christoph Eschenbach, Valery Gergiev, Sir Neville Marriner, Kent Nagano, Mikhail Pletnev, Vladimir Spivakov, Yuri Temirkanov, etc. Recent highlights included appearances with Martha Argerich at the Martha Argerich Festival at Hamburg’s Elbphilharmonie and Colmar International Festival, and performance with Yuri Bashmet and Moscow Soloists at the International Music Festival “Sulle Vie de Prosecco”. Sergei Nakariakov plays on instruments made by Antoine Courtois Paris.